The fans pick: Hunt the Ice Queen! The fans pick: Create a new RP! The fans pick: I like it! How do you come up with new RP Characters? Is there gonna be a present dia RP where there are phones and the Internet there? If so, I'd be happy to join, I've got so many RP of my own to deal with right now I couldn't make this present dia RP up. A serious tactician with a coração for battle. Will had trained all his life to lead soldiers into war, as he was to become his brother's bannerman, a lord of the North, it was his duty. Equipment- Gas Mask, Trench Knife, Binoculars, leitura Glasses, Personal Journal. Attire-A rather plain attire consisting of a white tee camisa under a rather worn brown leather jacket, dark brown, nearly black jeans, and shin length boots. A Magic: The Gathering roleplay, create your own character, Play in your favorito planes, and help save (destroy) the worlds! 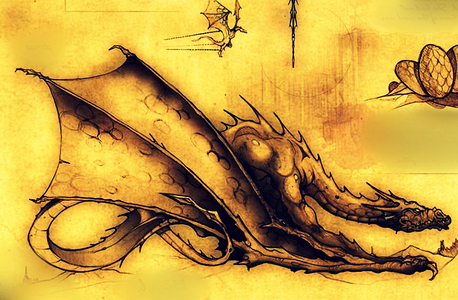 -Heir of Iron and Blood- What is the old King's Dragon's name?